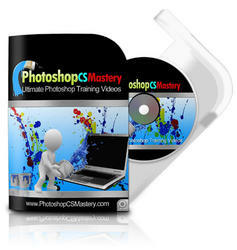 The last version of Photoshop CS introduced the Filter Gallery, which has been optimized in CS2. Not all filters in the Photoshop repertoire are included in the Gallery. The roughly four dozen filters that are included have a new look that's compatible with the Filter Gallery interface. You'll find them in the Artistic, Brush Strokes, Distort, Sketch, Stylize, and Texture categories. Not all the filters in those general categories are included in the Filter Gallery. For example, the Stylize category, which includes 9 different filters, is represented in the Filter Gallery only by Glowing Edges. 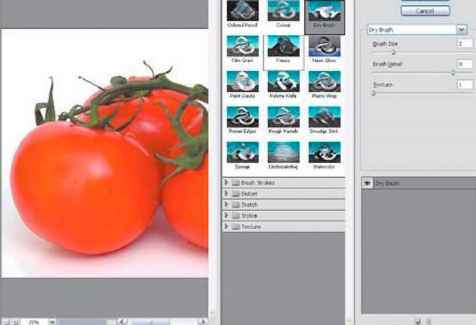 Other filters, found in the Pixelate, Render, Blur, Sharpen, and other categories are not included and use the familiar pre-Photoshop CS dialog box. With each new release of Photoshop, expect additional filters to join the gallery. • Extra large preview area. This is shown at left in Figure 8.6. This generous, zoomable preview lets you view the effects you've applied with the Filter Gallery before you commit to them. Figure 8.6. The Filter Gallery has a new look and new features that plug-in users will love. • Multiple applications of the same filter. You can apply the same filter several times and view the results in the preview window before committing to the special effect by clicking the OK button. 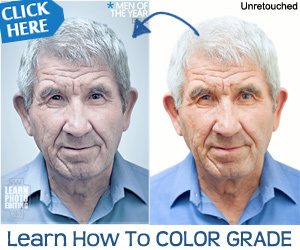 Of course, you always could apply a filter repeatedly in Photoshop, but it was necessary to exit the filter dialog box and then repeat the action. If you decided you'd added too much of a good thing, you had to use the Undo option to cancel your last action (or two). • Apply multiple filters. The Filter Gallery lets you apply several different filters in any order you want, using your choice of settings, before committing to a specific set of effects.